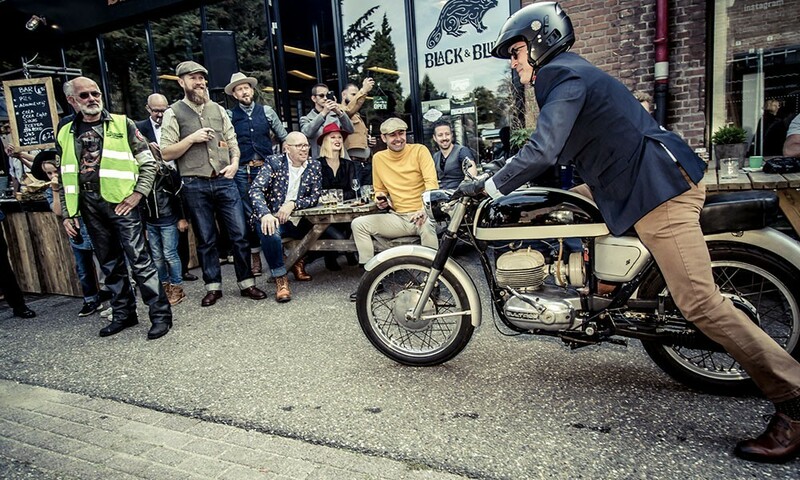 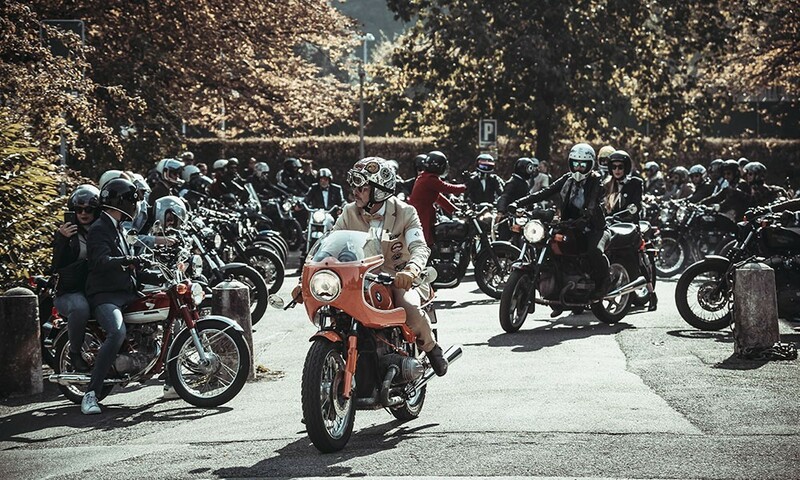 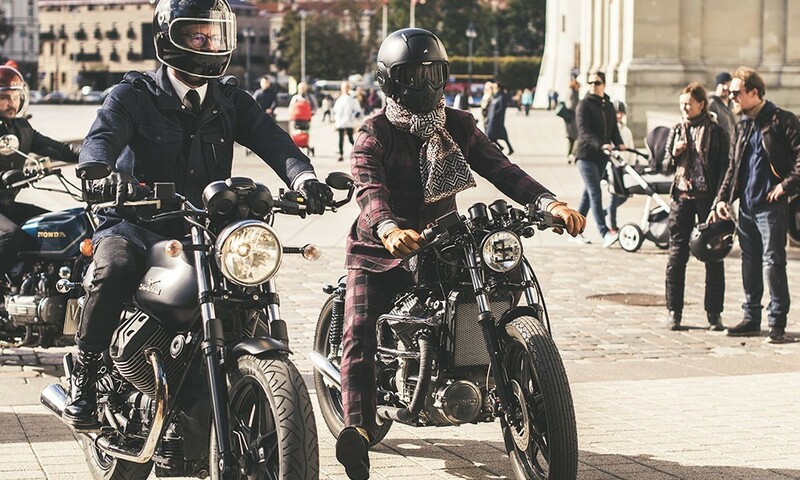 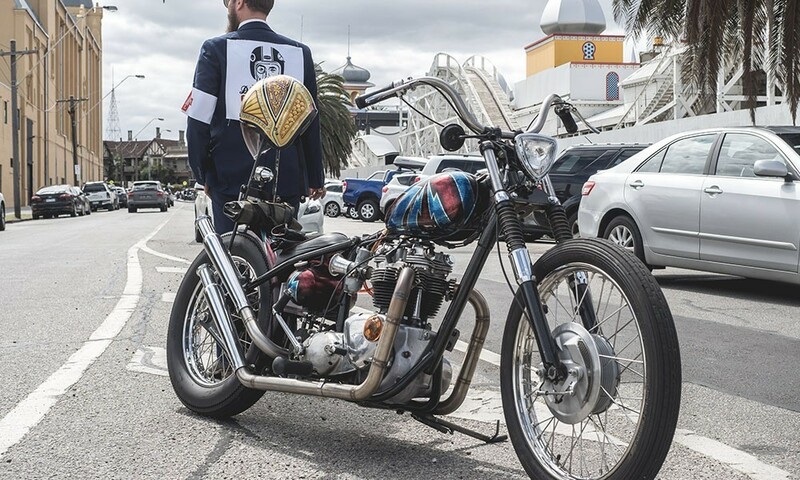 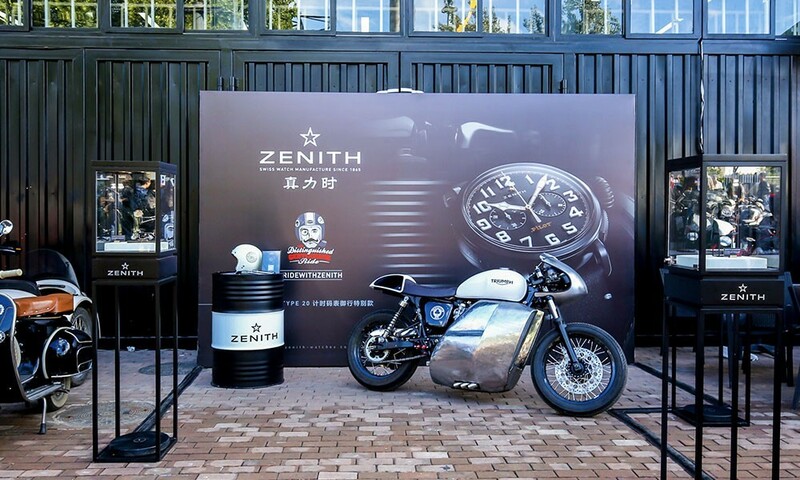 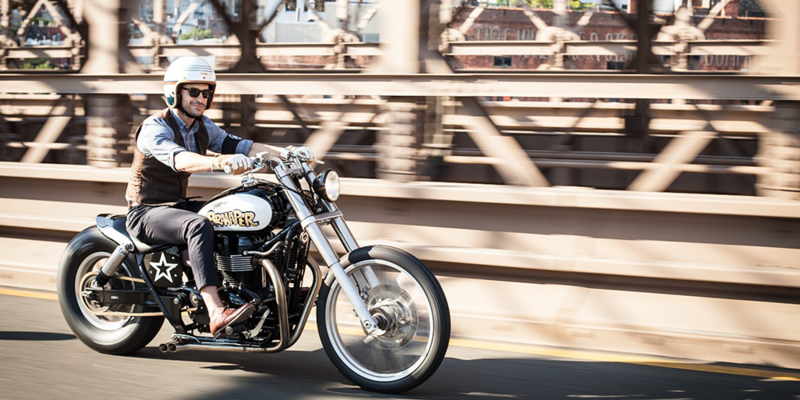 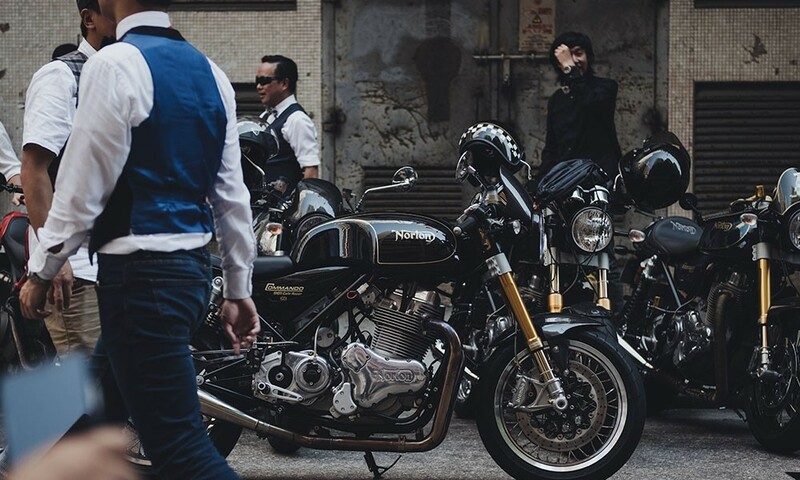 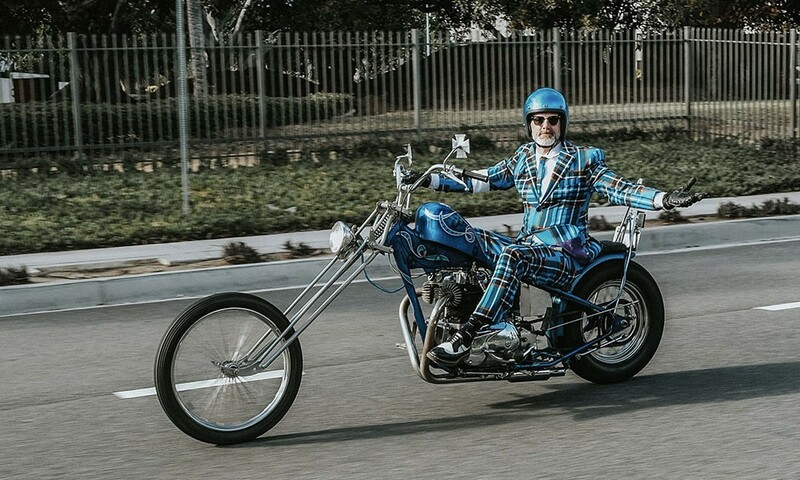 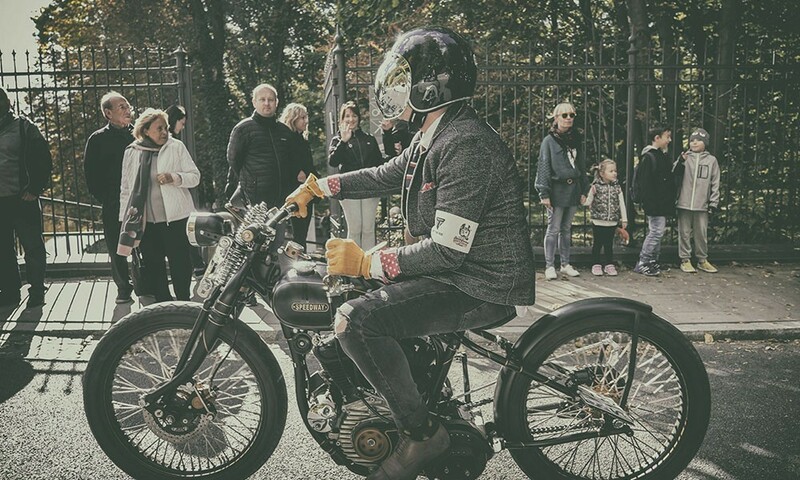 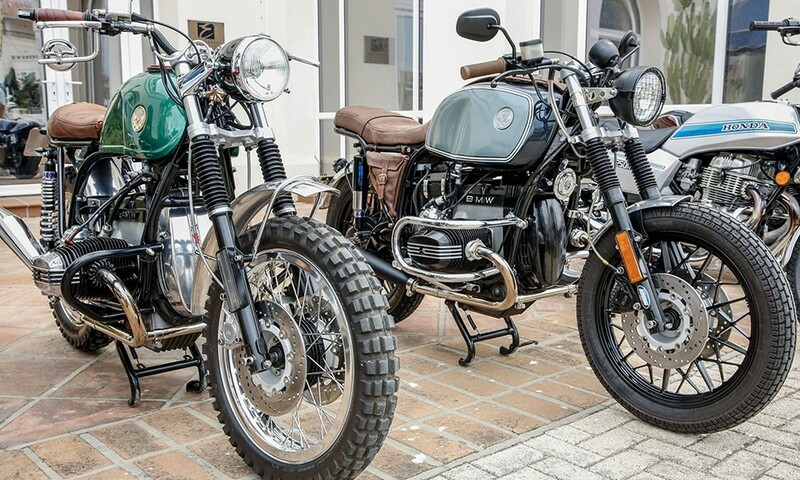 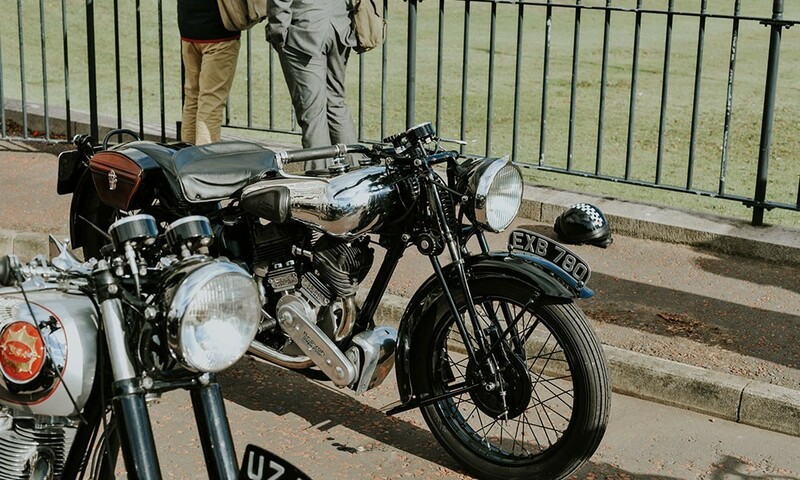 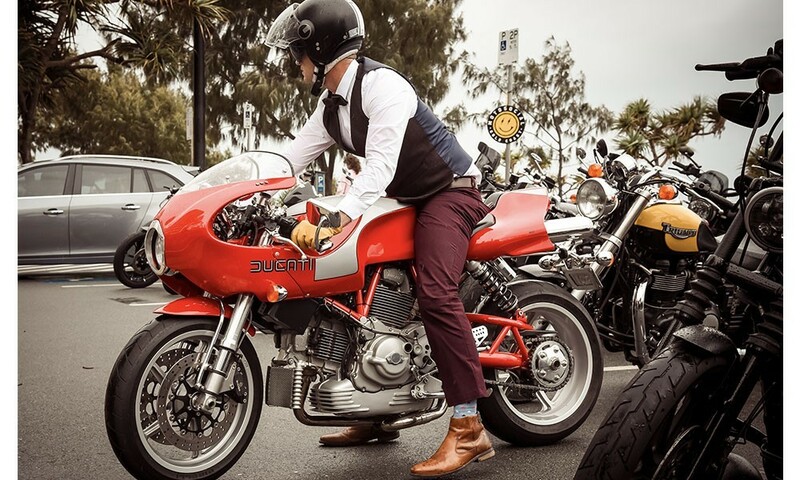 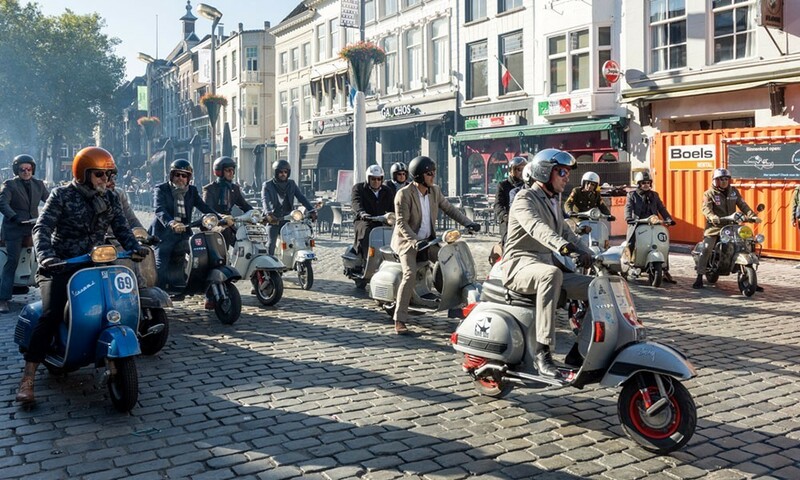 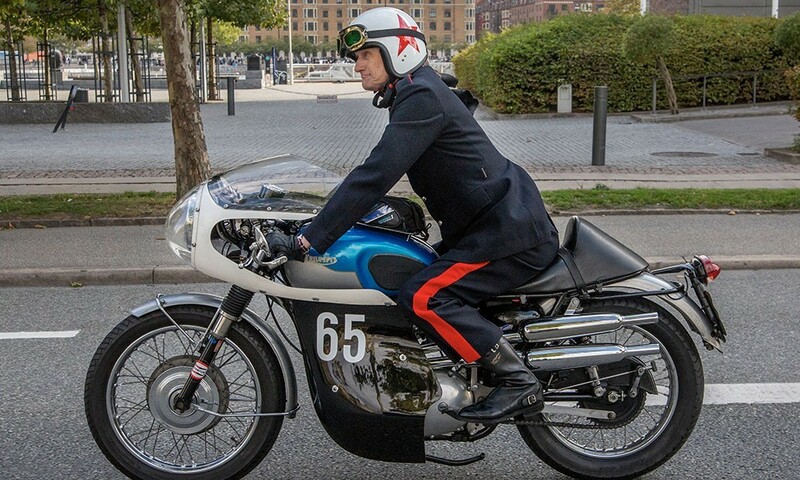 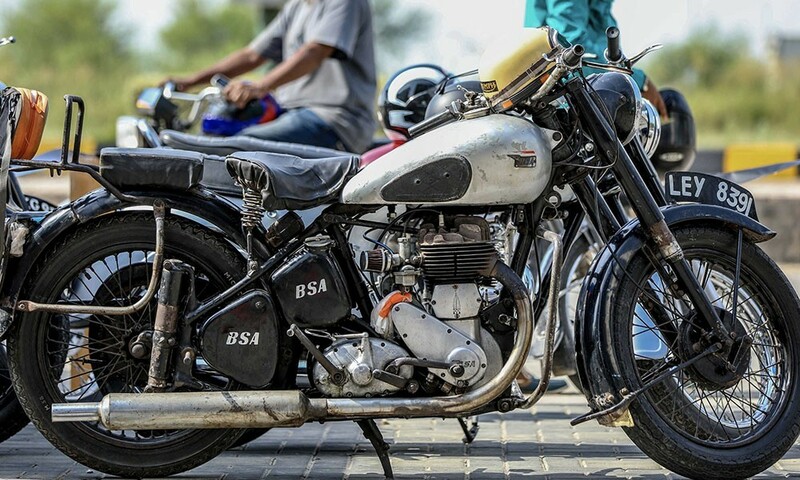 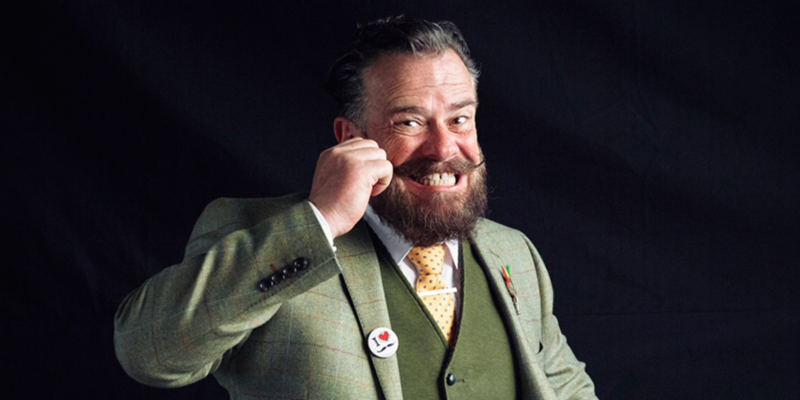 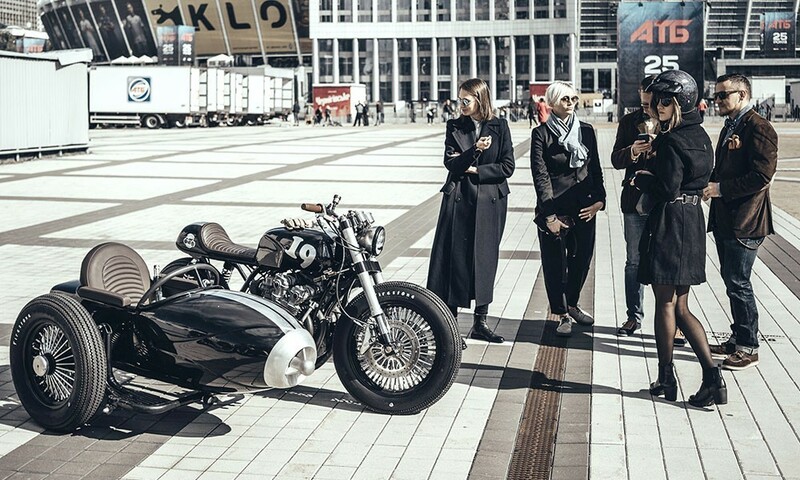 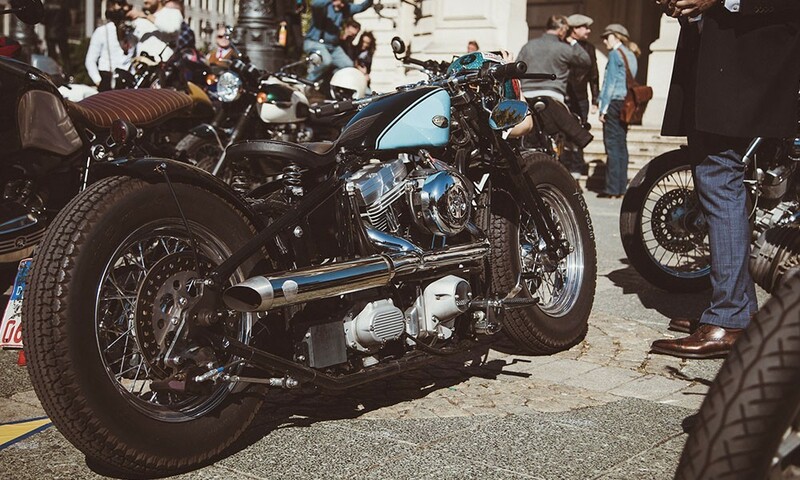 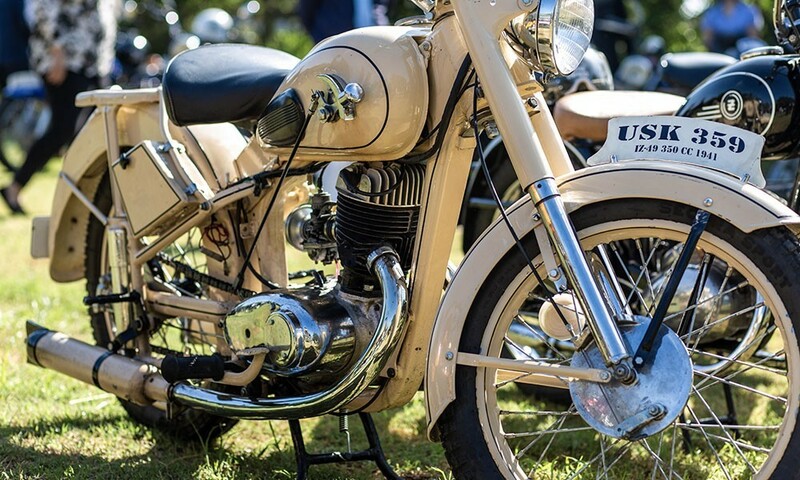 With The Distinguished Gentleman's Ride being the stunningly visual event that it is, we find ourselves with an overflow of alluring bikes, from even more charming cities. 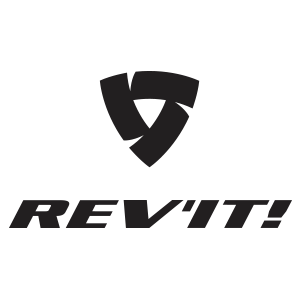 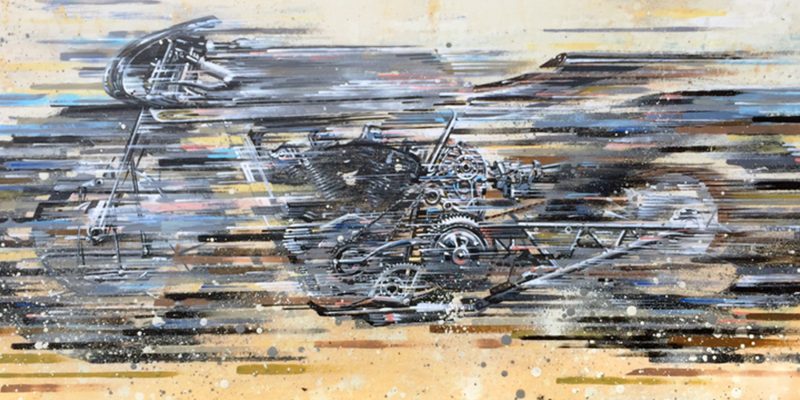 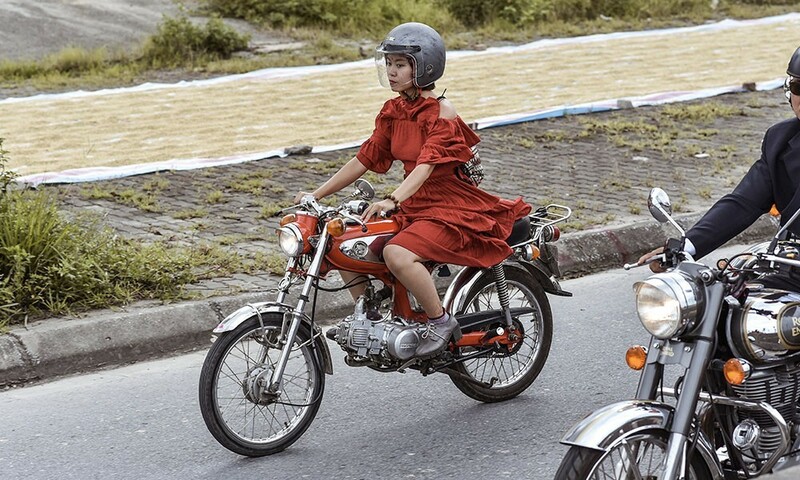 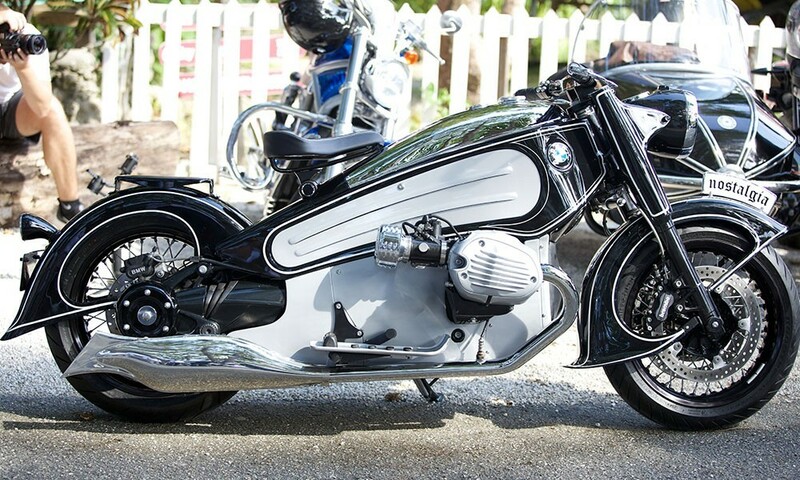 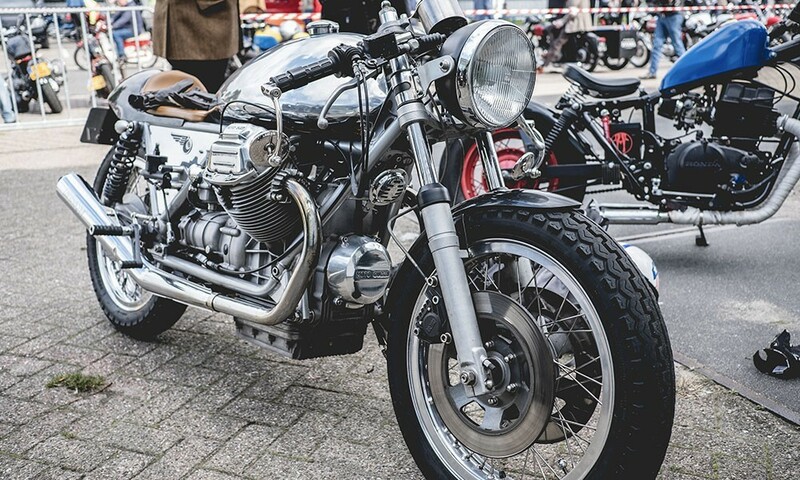 With such a respository of ingenious motorcycle inspiration, we don't know what else to do other than to share it for all to see! 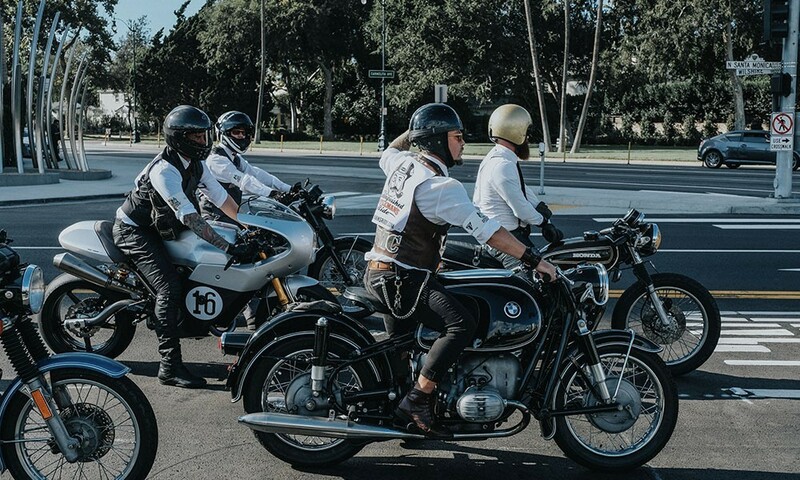 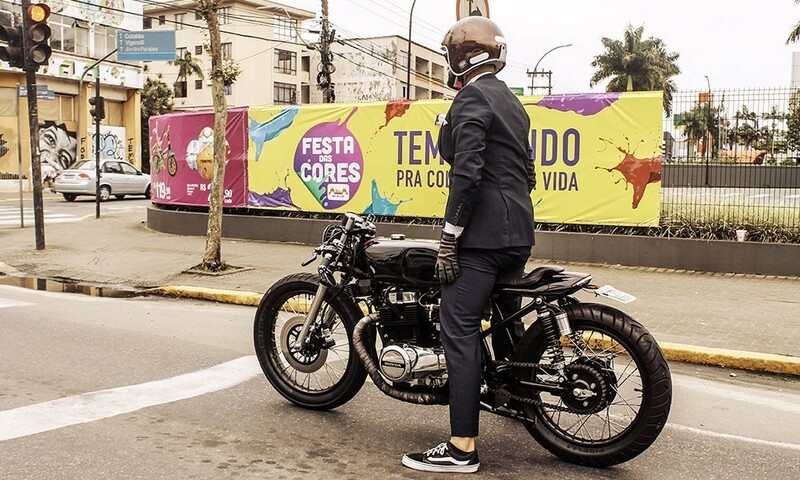 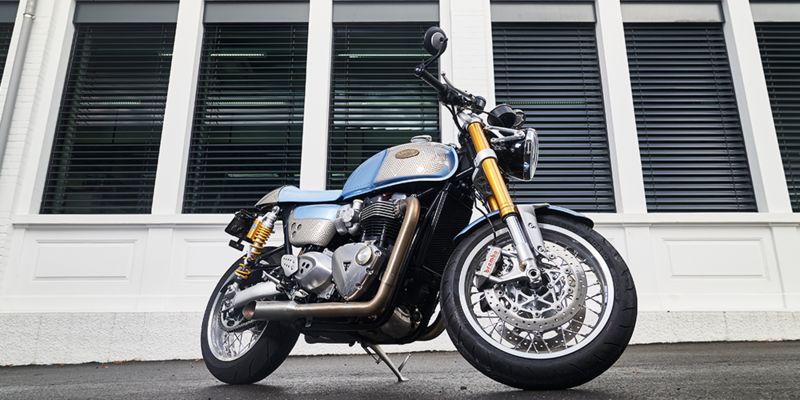 This will serve as Part 1 of The Beautiful Bikes of DGR, where we will share with you some of our favourite selections from rides around the world, in no particular order. 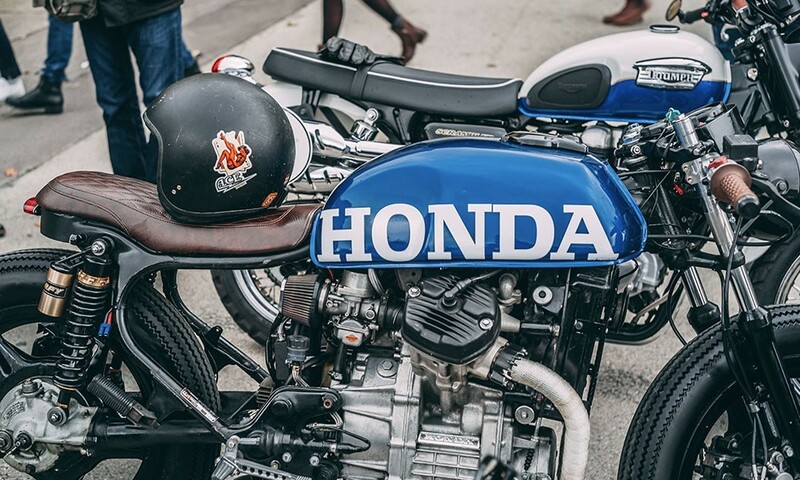 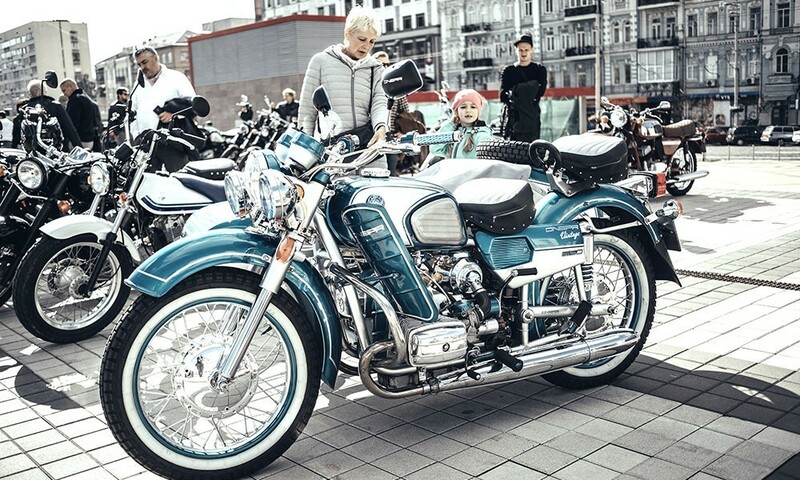 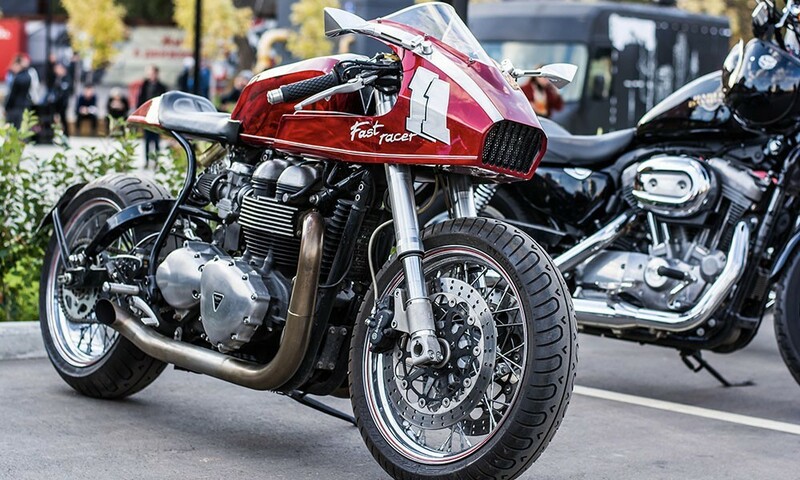 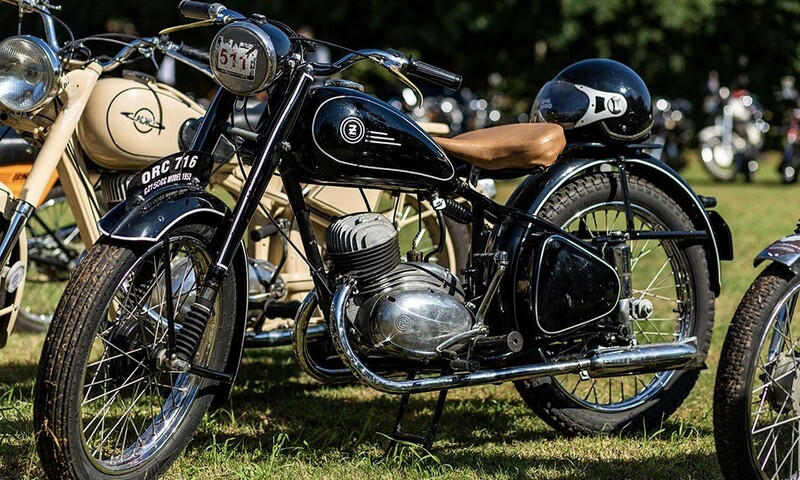 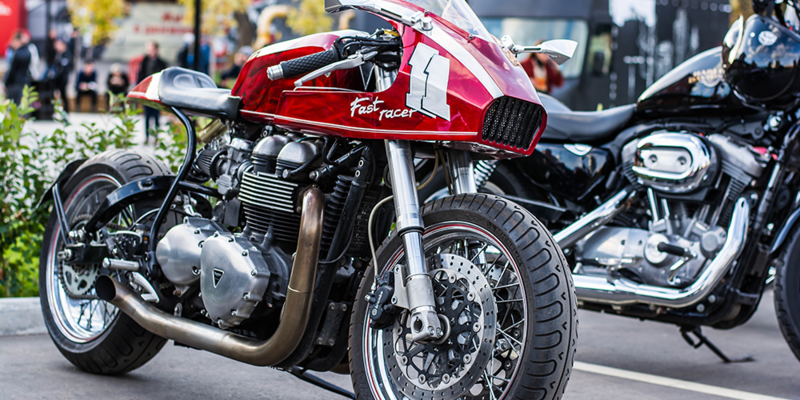 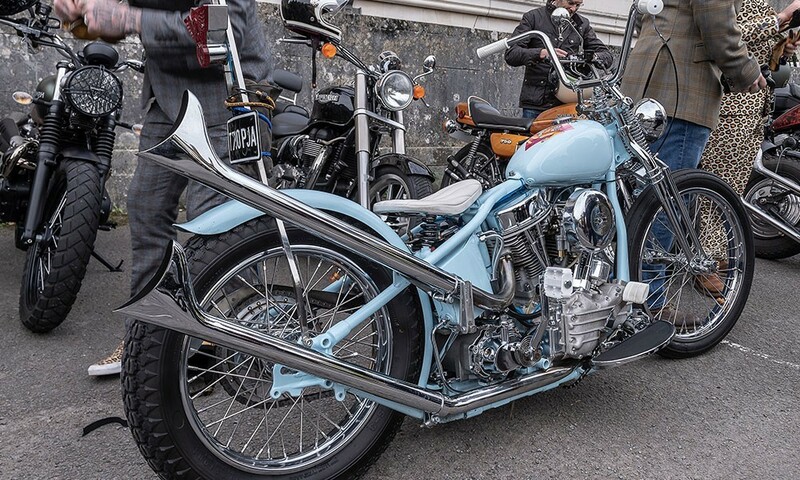 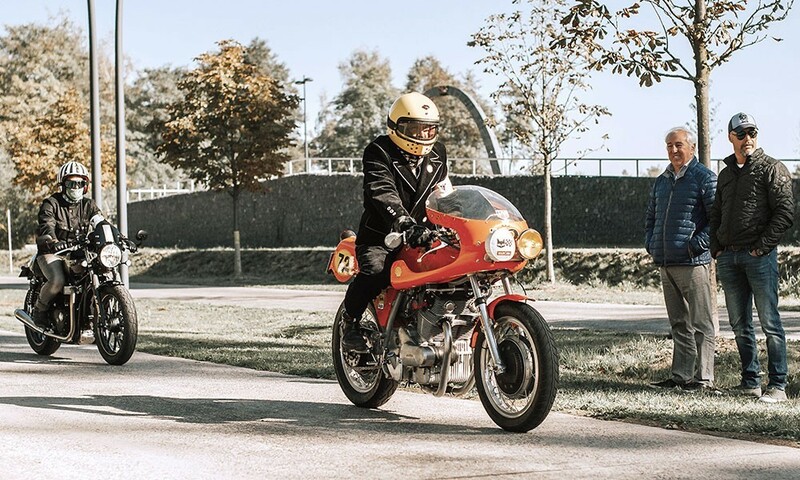 Showcasing everything from Café Racers, to Bobbers, Classics, and Custom delights - feast your eyes and scroll through this mass of magnificent motorcycles from this stunningly visual event. 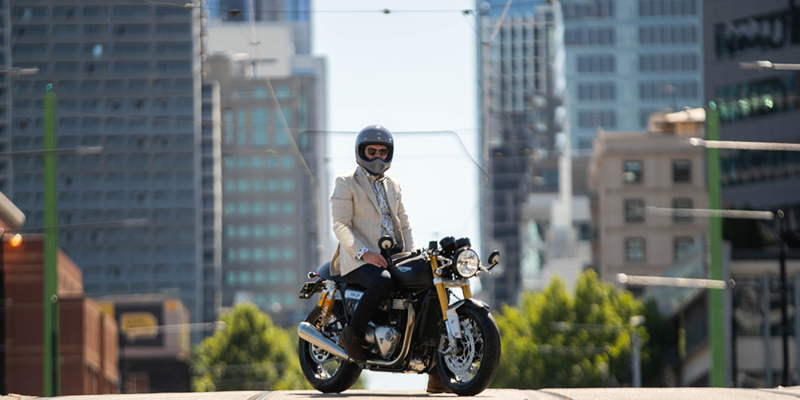 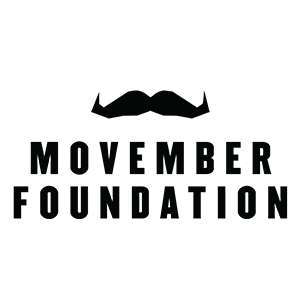 All images credited to the corresponding photographers.